I'm the owner/techie/dogsbody of this site. 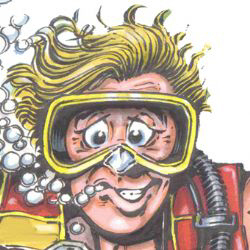 Diving since 1985. Photographer long before that!